What Are You Doing To Urge People To Check In? If you aren't a brick and mortar establishment, you can ignore this post for the most part. If you are...do you urge people to check in at your location? Do you understand the power? The risks? First, What am I Even Talking About? While you should probably be aware of many of the check-in services, I wouldn't be surprised if a lot of small business out there ignored them. Basically a check-in service is a form of social networking that allows the users to "check-in" at locations they are currently at. This can be anything from a restaurant, retail store, horse stable, NASA, Medieval Times...you get the point. Johnny McSocial arrives at his favorite bar, wants his friends to know where he is, checks-in, gets a coupon, becomes mayor, leaves a review, etc. 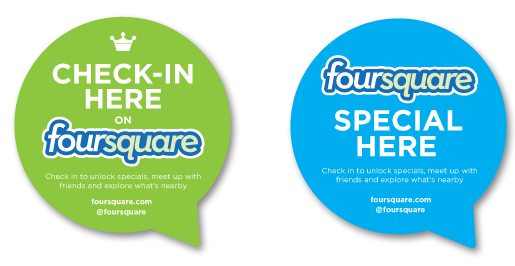 Some of the more popular mediums for check-in currently are Foursquare, Yelp, Gowalla, Facebook Places, There are many reasons to check-in, the important thing for you to remember is that people DO check-in...sometimes they just need a little push. As verified earlier in the post, your are likely a brick and mortar establishment. Put up a sign or decal. Yelp is heavily a review based site. Word of mouth referrals are the best sales pieces you have. 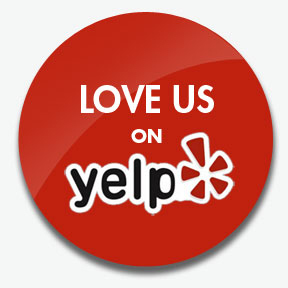 Even if someone doesn't use Yelp they might at least take a look at your reviews there. It could be the deciding factor whether someone visits your establishment, or the one next door. Facebook is an important check-in service because of the volume of people that see it on a consistent basis. If someone with 500 friends checks in at your location, that is 500 new people that can hear about your place. Keep in mind, those people can also ask how their visit was. It is very easy to put up a sign, even if it is something you create on your own. You likely have a website...or at least a Facebook page or Twitter account. Tell people that you'd like them to check-in and review your business. Let them know your special offers for people that check-in. 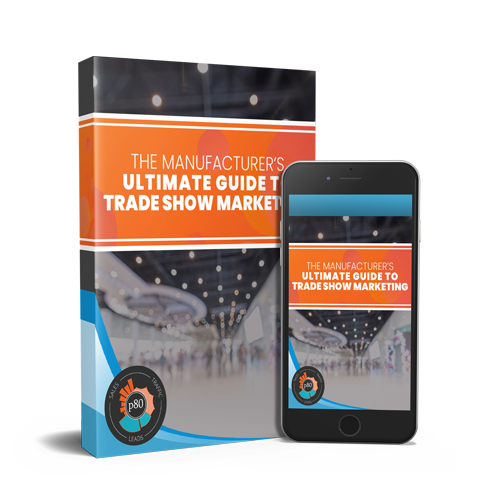 It is an easy way for them to get a small reward, while spreading the word about your business. If you are the owner, remind them if they check-in they can receive a special discount. Your customers will appreciate the opportunity, even if they don't take you up on it. You can probably guess that a 95 year old man is less likely to pull out an iPhone and check-in than a 20-something or 30-something, so you don't have to tell everyone. Keep in mind, although you are offering a discount, you are building loyal customers that have turned into marketing for you! You need to pay attention to what people are saying. If you get a bad review, you need to address the situation. If you have a Yelp profile that has 50 bad reviews and only 1 good review, you are doing something wrong. This issue is not with Yelp or any of the other check-in platforms, the issue is with your business. You may want to fix the internal issues before you are urging people to read the bad reviews. You may have been avoiding these services for awhile. 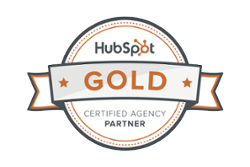 Now is the time to go and claim your listings and get social. Turn your customers into marketing while letting them have fun and be happy!